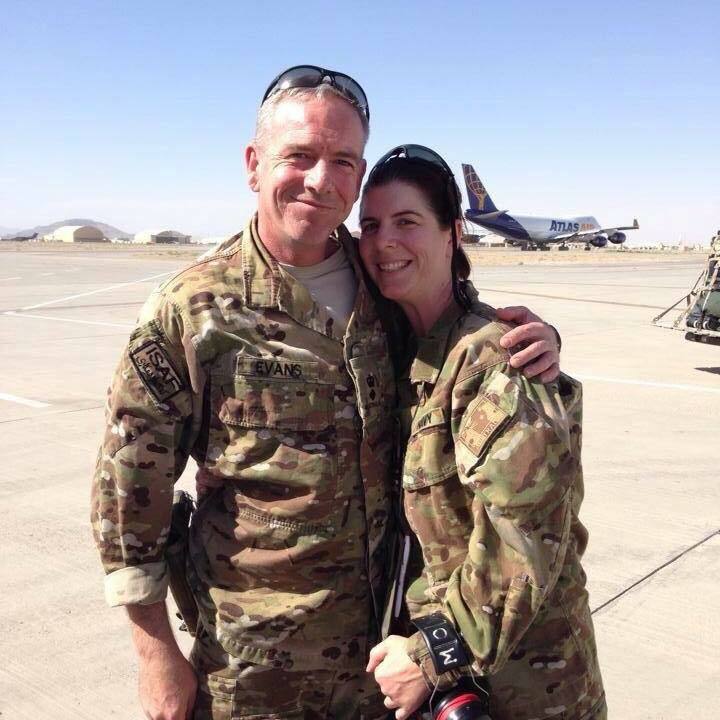 About 15 years ago Navy veteran Jen Evans turned down her first opportunity to volunteer on a surgical mission with Open Heart International, now she has given up an Anzac Day Dawn Service for the organisation. “I really wanted to be home and march with my mates, but unfortunately I won’t be there,” Jen, who works for the Royal Australian Navy (RAN) Medical School at HMASPenguin, says. 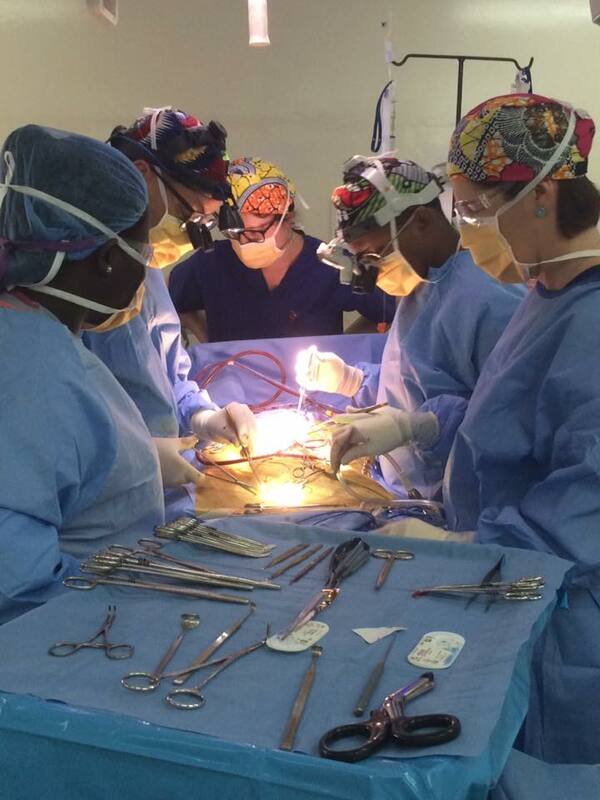 Instead of being with fellow veterans, the perioperative nurse from Sydney volunteered with Open Heart International for her ninth consecutive mission to Rwanda, which is every trip the group has travelled to Kigali. “I will still be reflecting on the men and women who have gone before me, in all generations, and who’ve given their all, and more, and sacrificed their own freedom for the sake of ours,” Jen, who is on leave from Westmead Hospital, says. “It’s really also about all the men and women who are currently serving who are by the very nature of their job, willing to die for their country for the sake of others. HMASPenguinis part of the Navy’s Fleet Command, provides trained personnel to the Fleet and is the home of the RAN Medical School. 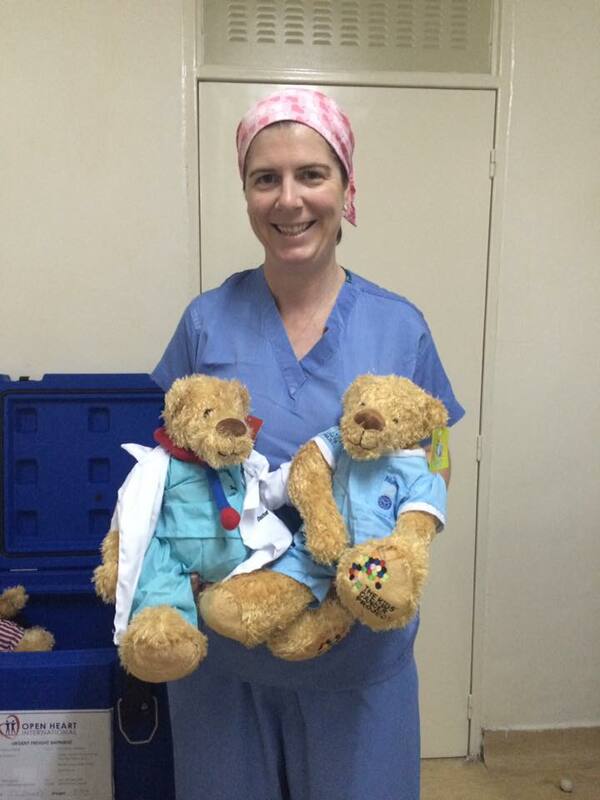 Jen travelled with the Navy as a perioperative nurse to Afghanistan in 2014, working on trauma cases. “It was four months of my life,” she says. “For me it was a good experience, I met a lot of people and worked with American colleagues over there. 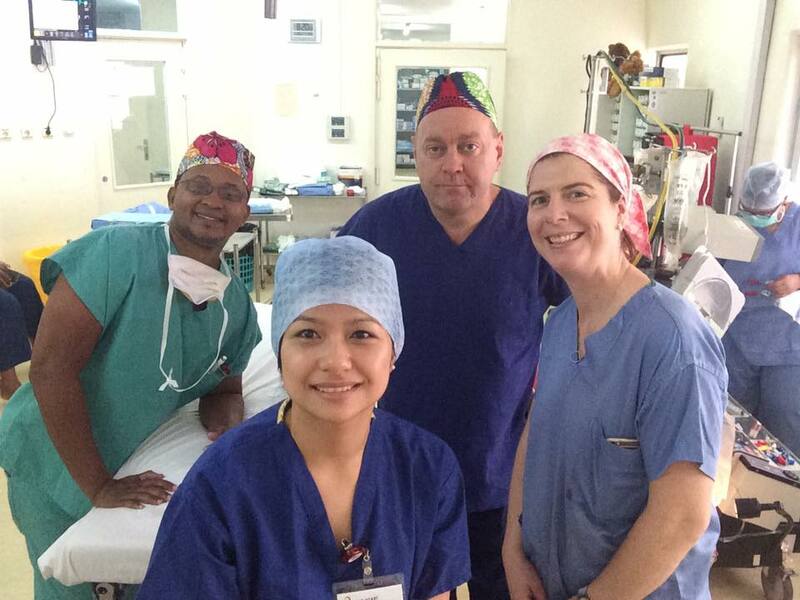 In between her stint overseas with the Navy, Jen has managed to continue to donate her time to Open Heart International and travel with them for the past 14 years, sometimes a few times a year. “I first went to Fiji and I basically haven’t stopped coming since then,” she says. “I enjoy the work, the smiles and the kids. Despite being considered one of Open Heart International’s long-term experts, the years of service she has dedicated to the group still do not feel enough for the humble nurse. “I have learnt so much on these trips,” she says. She says the trips she has been on, which she has lost count of (about 25), still remind Jen how lucky Australians are to have access to the Australian healthcare system as well as education opportunities. “The theatre staff based in Kigali have about four teams of people who come every year (to train them) and they are doing cases themselves by the end of one week,” she says. “I think that just shows how much hard work and dedication these guys put in. According to Jen, the most rewarding part of being an Open Heart International volunteer is the children you help and the people you meet. 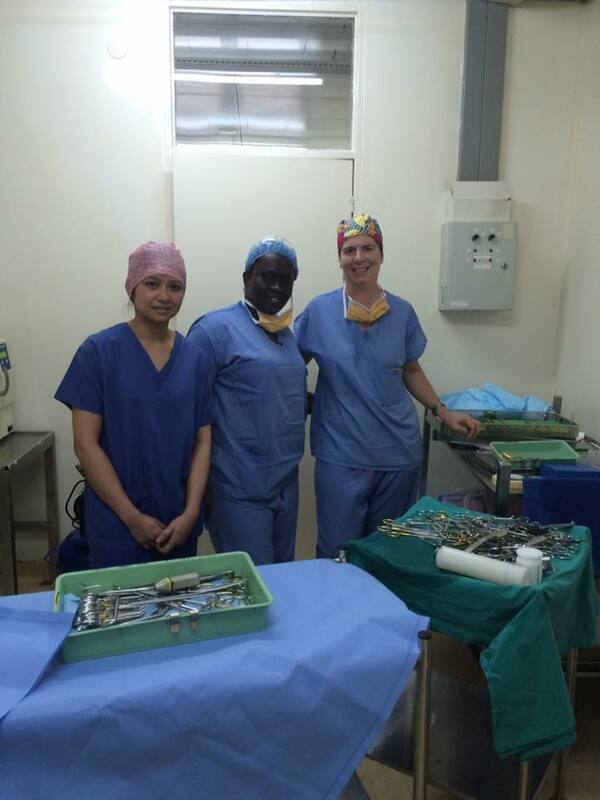 “We have operated on over 200 kids here (Kigali) in the nine years we have been and being a theatre nurse you don’t always see the patients before or after surgery, because you are stuck in theatres,” she says. “You don’t get to see the fun side afterwards, but it is still one of the best parts. “That and probably the people; the best friends you make, as well as learning about the world.